Owners of Sony's WH-1000X, WH-1000X M2 and last year's WH-1000X M3 noise cancelling wireless headphones will soon be able to summon Alexa in the same way that they can the Google Assistant. When it arrives, this update will make an already-great product even better. 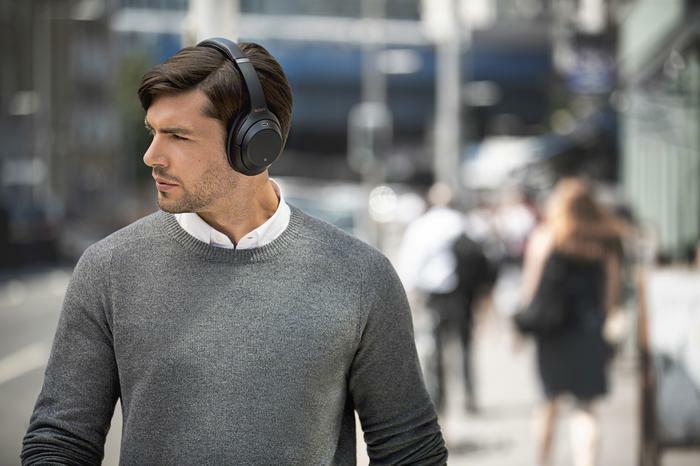 PC World Australia named the WH-1000X M2 our pick for the year's best headphones in 2017 and last year's WH-1000X M3s took home the same honor in our recent Editor's Choice Awards. There's no exact timeline or date for when the software upgrade will arrive but seeing a company improve a product that's already in the market certainly makes for a nice contrast to the parade of new tech on display at this year's CES.